Eve Pratchet is falling apart. A failing therapist whose father has been in a coma for twenty years, she agrees to take part in a controversial experiment that might bring him back from the other side, but even as she starts to make contact with her lost parent, her recurring nightmares turn into a series of intense hallucinations. Stalked by a psychotic ex-patient and the very real possibility of losing her mind, Eve is forced to enter her hellish dreamworld and face things more terrifying than she could have ever imagined. 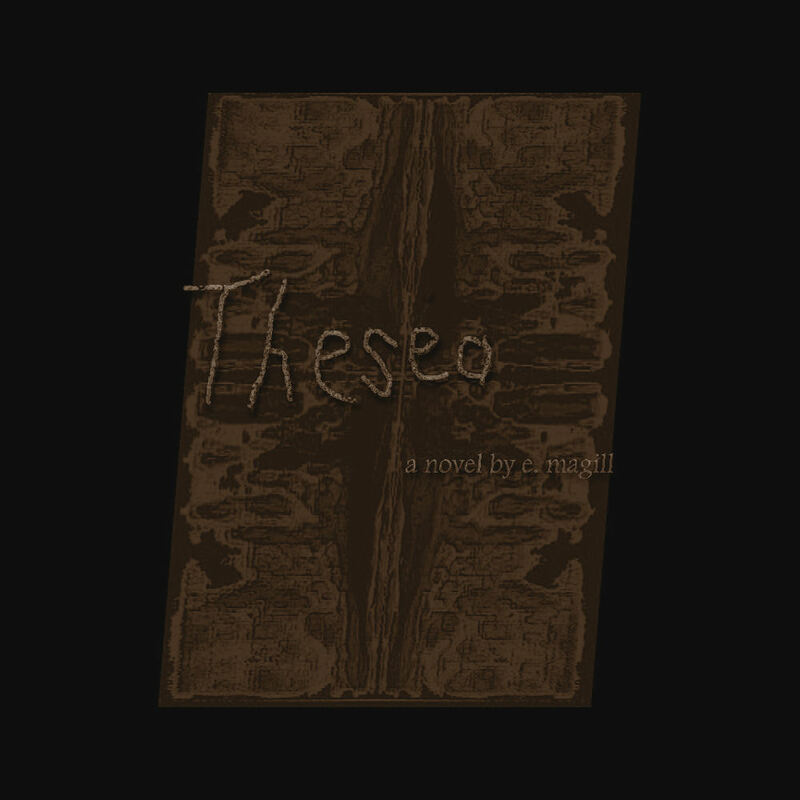 Winner of an award from the Maryland Writers Association Novel Contest, Thesea is my attempt to explain my complicated feelings on the subject of psychology. My own personal experiences with it left me bruised and battered in a way I thought few could ever appreciate, so I initially wrote the novel to be a therapeutic jaunt into my own psyche. In the end, I wound up creating a story that challenged all of my beliefs about the science of the mind and the human need to communicate with others. I based it on a very real psychological phenomenon that is briefly addressed late in the novel. That phenomenon, which I have to resist discussing here to avoid spoilers, is one that shines a light on psychology's dark side, a side few true believers will acknowledge. It is little surprise, therefore, that Thesea is, first and foremost, a horror story, one whose main threats are not a gruesome death or a homocidal maniac (although those threats do present themselves). The real stakes, the ones we all put on the line when we try to understand ourselves, are sanity, well-being, and happiness, and those are what poor Eve Pratchet risks losing forever.